News and opinion about future FM radio, terrestrial and online digital radio broadcasting. DAB Radio in Norway Close to the Abyss. FM Still On. During 2017 Norway switched-off its national FM network and replaced it with DAB+. Reports distributed by DAB promoters to international media depict the transition as ”successful”. However, the listeners do not agree. Last month the Oslo daily Dagbladet published a Ipsos poll indicating that 56% of the Norwegians are not satisfied with DAB, 31% satisfied and 12% do not know. Trying to force the listeners to scrap their FM receivers and invest in DAB+ receivers will come to a high cost for the three major broadcasters. Public radio NRK has lost a considerable part of its listeners – about a fifth during 2017. Will the new Minister of Culture also be in the hands of lobbyists? Prime Minister Erna Solberg has presented his new tripartite government. 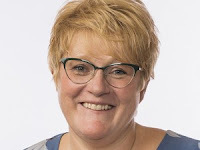 New Minister of Culture Trine Skei Grande (Venstre = Liberals), has previously shown that she has experience from radio and is skeptical about DAB. In the 2011 parliamentary debate on DAB radio report, she expressed skepticism before taking the decision. She hoped it was the last time the politicians in Stortinget decided on an information-sharing technology. More than every third DAB listener lost digital radio right after the old DAB channels were shut down in October. 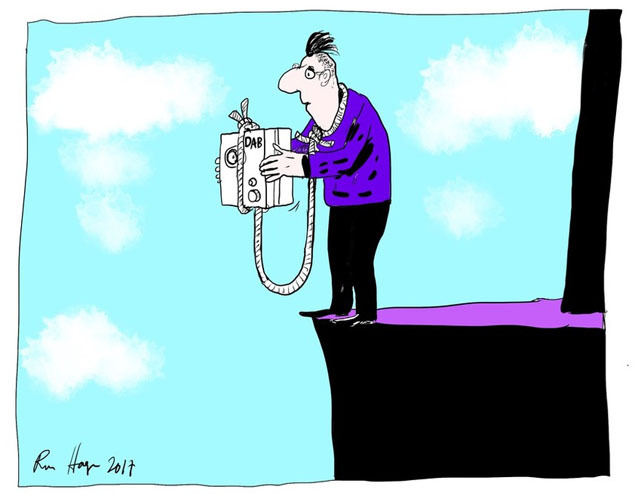 But many have found new ways to receive radio such as FM and the Internet. 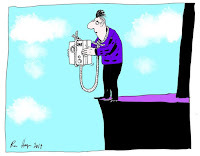 When the network was upgraded to the newer technology DAB+ in October last year, between 200,000 and 400,000 Danish radio receivers became unusable. Shortly after the change, DAB listening fell by 40%, according to the public radio Danmarks Radio (DR). Is DAB the Future Or Already a Part of The Past for Thai Broadcasting?